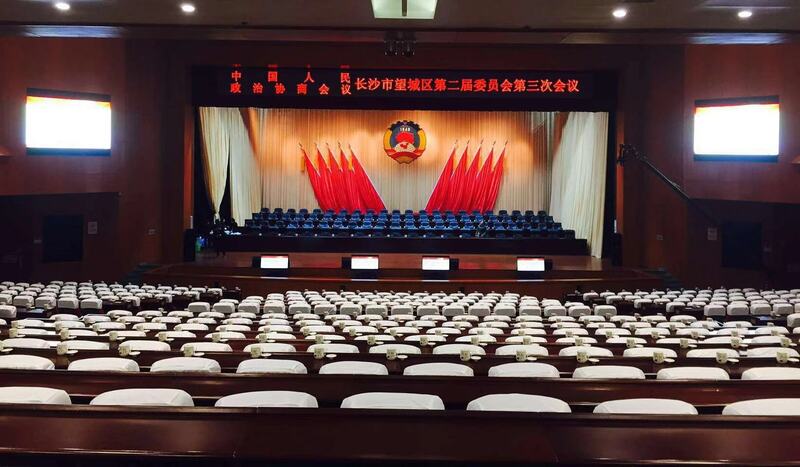 Restmoment,Application of Restmoment Conference System to the People's Congress of Changsha City, Hunan Province-Restmoment Digital Audio Device Co., Ltd. 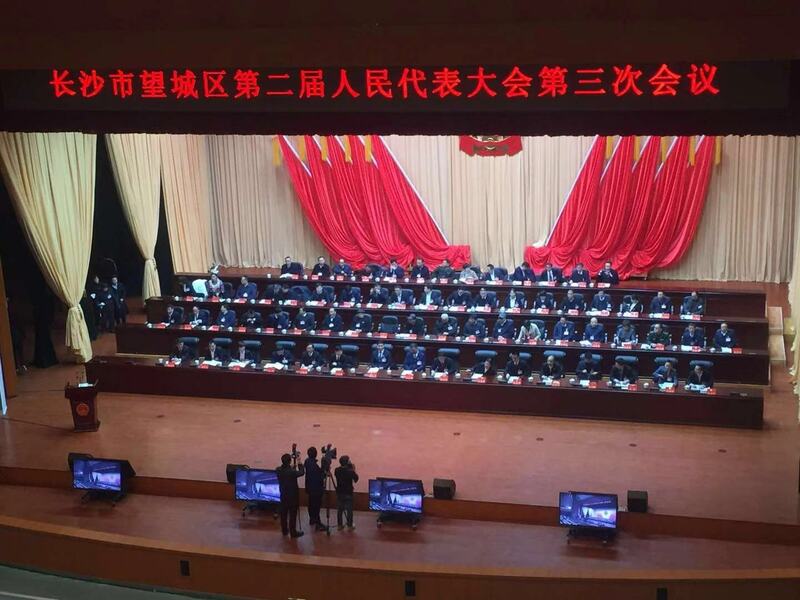 The district of Changsha City, Hunan Province, held a meeting for people's congress. 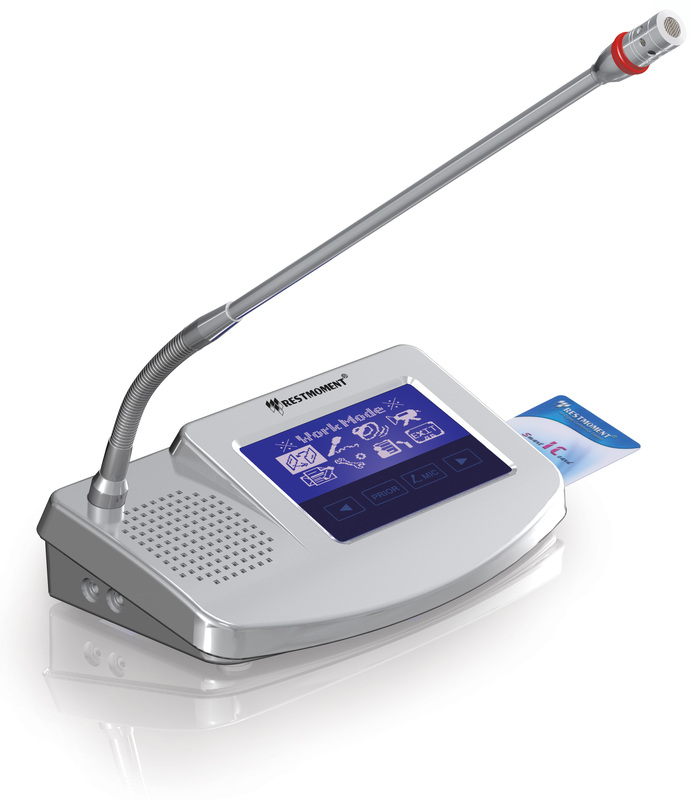 Due to the large number of participants in the conference, Restmoment decided to use the all-digital multi-function conference system RX-3600 series to support the conference. 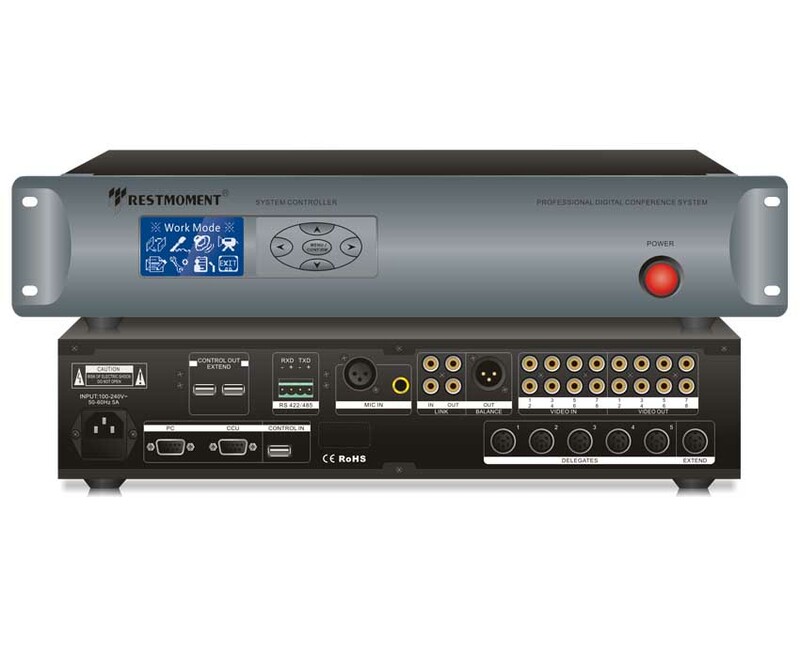 Restmoment full-digital touch screen multi-function conference unit RX-3600 is a functional conference unit with discussion, sign-in and voting functions for advanced conferences. It complies with IEC60914 international standard. It is easy to install with hand-in-hand connection. 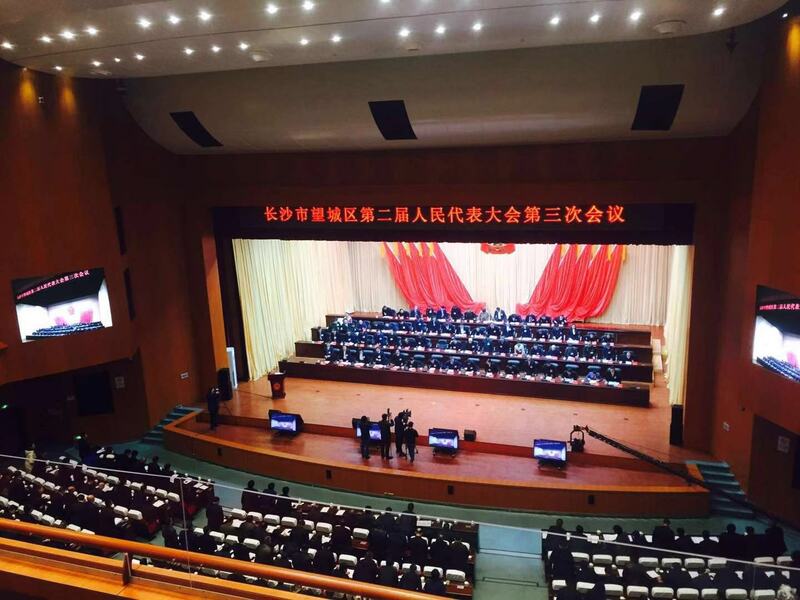 With strong anti-interference mode, the conference is free from outside interference. The full digital multi-function conference controller RX-V2.2 can realize centralized control of speech discussion, automatic video tracking and voting functions. It is the first choice for large and medium-sized conferences. Restmoment has 21 years history, who is professionally focusing on digital conferences, and insisting on bringing innovative technology and quality products to customers.